This New York City walking tour of the Bronx sets its site on Belmont and Arthur Avenue. The borough’s Little Italy is lauded for its authentic Italian markets, cafes, butcher shops and fishmongers! Bring an appetite! This New York City walking tour of the Bronx sets its sights on Belmont and Arthur Avenue. The borough’s Little Italy is lauded for its authentic Italian markets, cafes, butcher shops and fishmongers! Of course, the Bronx is not just rich in Italian flavours but also in history. Here you’ll learn all about the plight of Italian and Irish immigrants and how they shaped this colorful borough. Meet up at Grand Central Station to embark on this three-hour tour. Travel through Belmont and Fordham, two of NYC’s most diverse working-class neighborhoods. 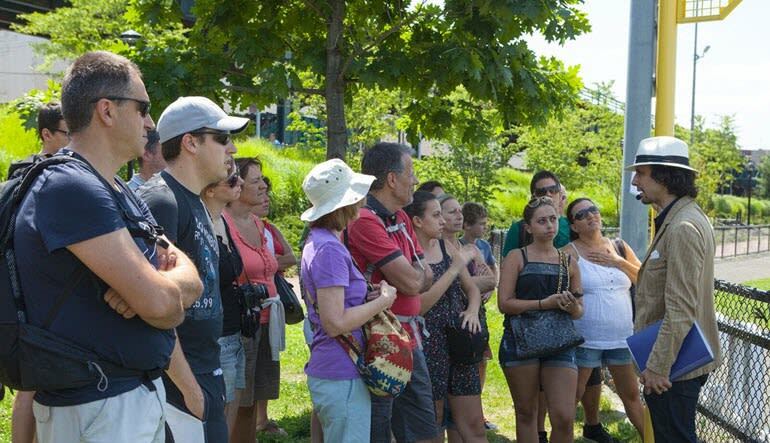 Learn all about the Bronx’s history and study historic sites along the way. Make your way to Little Italy’s Arthur Avenue! 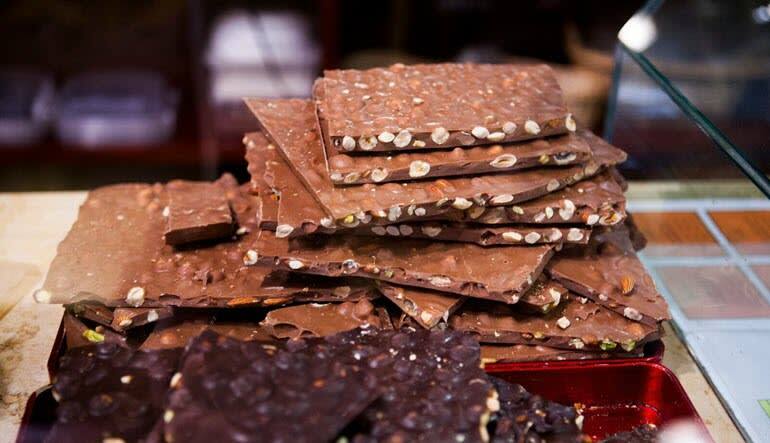 You’ll have the opportunity to shop in some of New York City’s most delicious boutiques and markets! After fueling up on Italian delicacies, you'll have the option of spending the remainder of the journey visiting other noteworthy landmarks including the Botanical Gardens and the Bronx Zoo. What better way to spend a hot day in New York City than by strolling through the Bronx’s most renowned stretch, hazelnut gelato in hand? This is a shopping tour in which you will have the option of purchasing various delicious and fresh Italian foods and desserts.